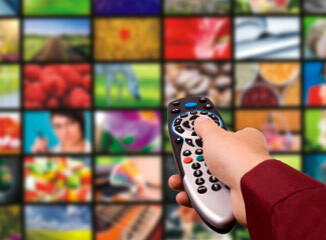 @-A-Glance Series: Cable Advertising: Keep the cable on! Broadcast versus Cable — Broadcast has declined 9% 1Q11, while cable has grown 36%. Cable and Web — 54.9 % of viewers are multi-taskers, watching and clicking at the same time. Unique Opportunities — In addition to the standard 30 second commercial, cable offers sponsorships, vignettes, special events and community involvement opportunities.